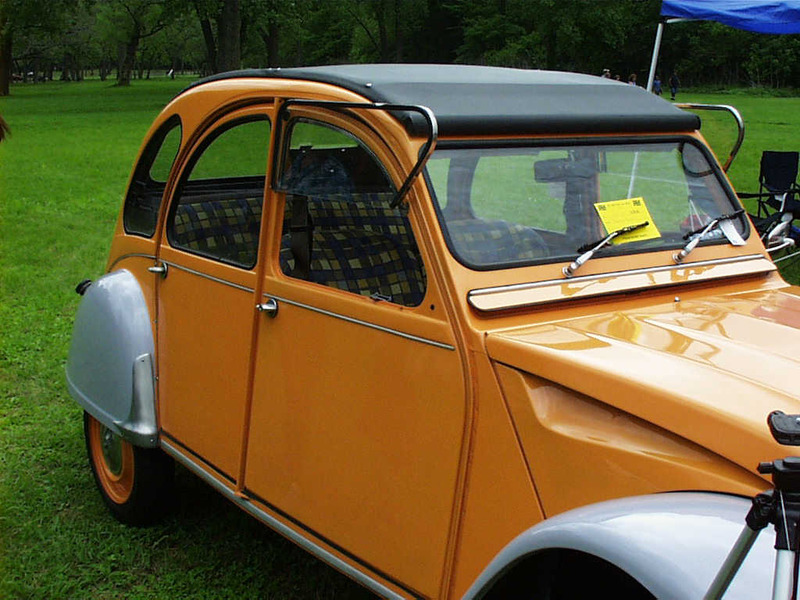 And there was this gorgeous Citroen 2CV at the show. 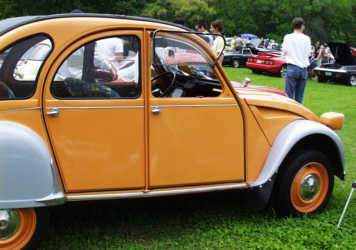 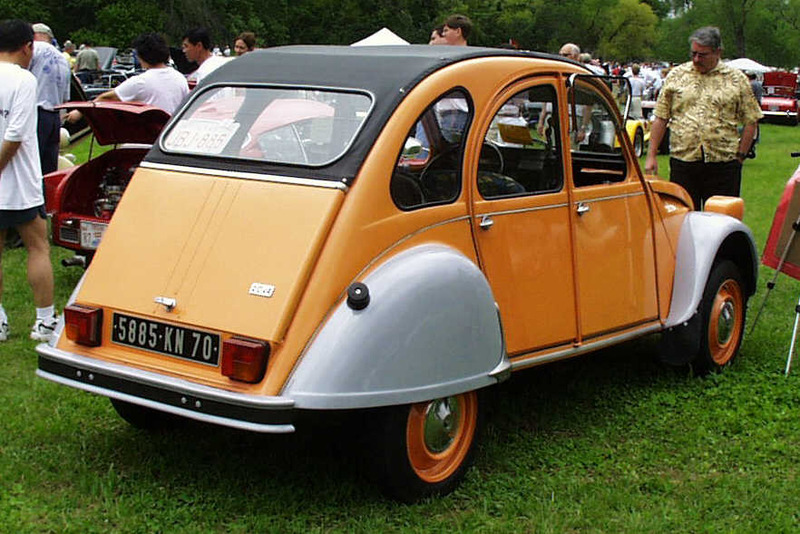 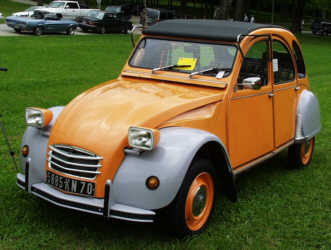 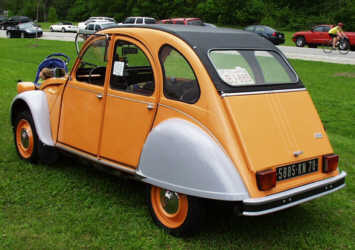 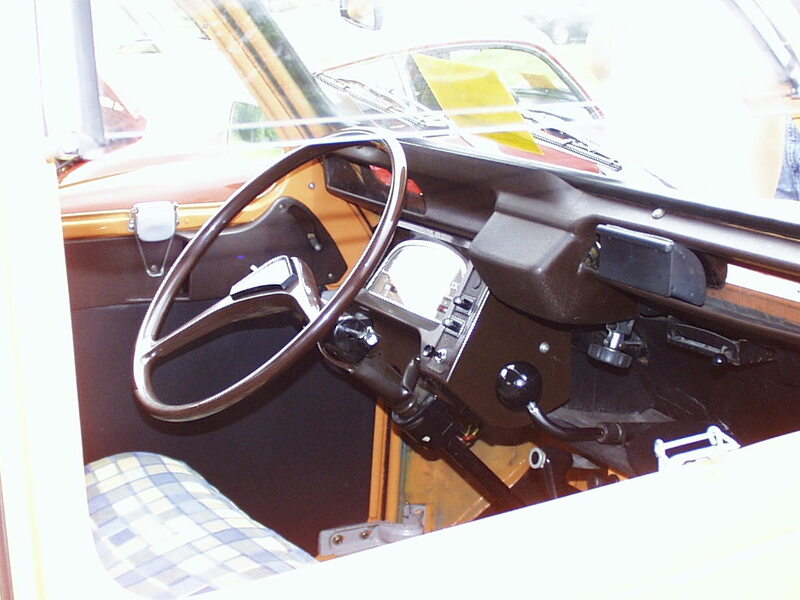 The 2CV is one of the cars on my "must have" list before I die. 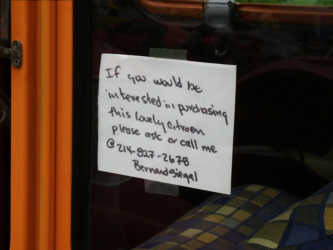 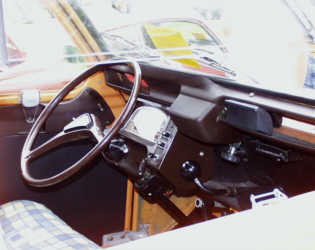 And this one just happens to be for sale.... Click on any picture for a much larger version. A lovely piece of work, though I prefer the earlier chevron-style grill and round headlights.